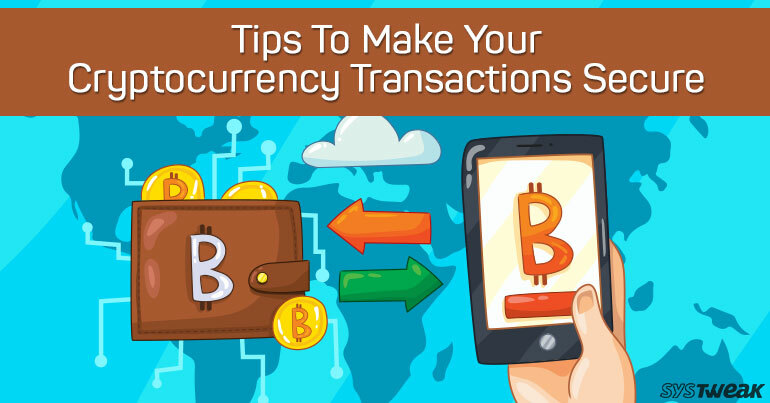 Since Bitcoin has become talk of the town, everyone wants to try it out for optimum profits. Well, it is obvious that Bitcoin is one of the fastest growing digital currency that has a big role in making people go from rags to riches. Cherry on the cake is that so far it is considered safe, as the technology follows the concept of universal ledger that saves all the transactions. Any entry made in a blockchain ledger can’t be altered, which makes it more reliable. However, every technology has a loophole, despite all the securities and safety filters, you may fall into a trap of a dubious person or organization. Third-party wallets are called hosted wallets, which are controlled and managed by someone else. When you keep your Bitcoin in any such wallets, it means you are entrusting the person with your BTC. It is not only the ill intention of the wallet provider but also the level of security that they have implied to safely store your BTC. It is important you know that not every third-party wallet is bad and not every third-party wallet is as safe as you think. Bitcoin wallets that are connected to the Internet are known as Hot wallets, one that are offline are referred to as Cold. If you’re an investor, looking forward to a long-term investment in Bitcoin, Cold wallet should be your choice. When you keep your Bitcoin in a wallet that is offline, you’re eliminating the risk of attracting any hacker to snoop on your investment. However, if you’re a daily trader, consider going with the Hot wallet as it shows you the real-time value of your currency. Type 2 Deterministic wallet makes use of a seed to deterministically generate all the future private keys for any of the Bitcoins that you have received. To put it simply, with Type 2 Deterministic wallet, you just need to create a backup server once. It is also the best feature that goes with both Electrum and Armory open source wallets. If the security of Bitcoins matters to you, hardware wallet is the best option to choose from. It uses a USB key that comes with an on-board computer working on its own customized operating system. Trazor is the best example of a hardware wallet that works on Trusted Platform Module that holds encryption keys. If you want to transfer data from an online machine to an offline computer, it is recommended that you do it through a USB drive. It is not only the best way to avoid any infectious attack but Linux can also resist USB based attacks. Overall, Bitcoin and its transactions are not going to decrease in future, its better we gear up to fight against any fraudulent practice. If you own some Bitcoins and are worried about their safety, you must consider applying the above suggestions. Also, it is important that you do not trust any third-party with your asset.